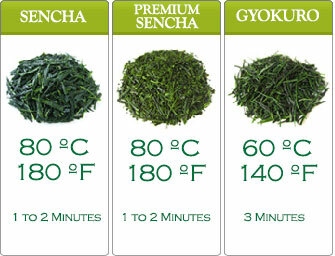 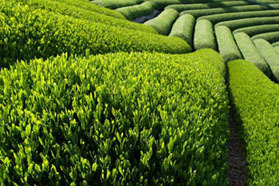 Organic Sencha Kaze is a treasured green tea It’s made from tea leaves from a highly valuable small tea crop. 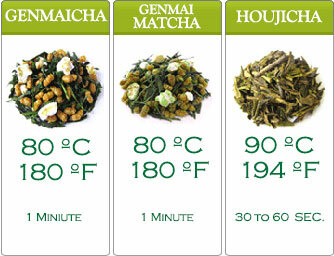 Grown organically in Shizuoka Prefecture and picked in early spring, this tea is a star. 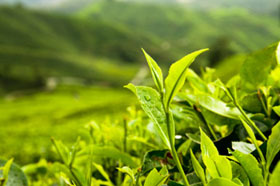 Immediately steamed and processed after picking, it gives out a vibrant green color. 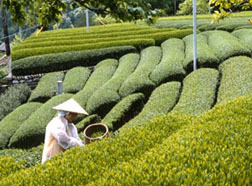 (Japan Agricultural Standard), this tea is held in high status by the Japanese poeple.